The Irk Valley and Angel Meadow. 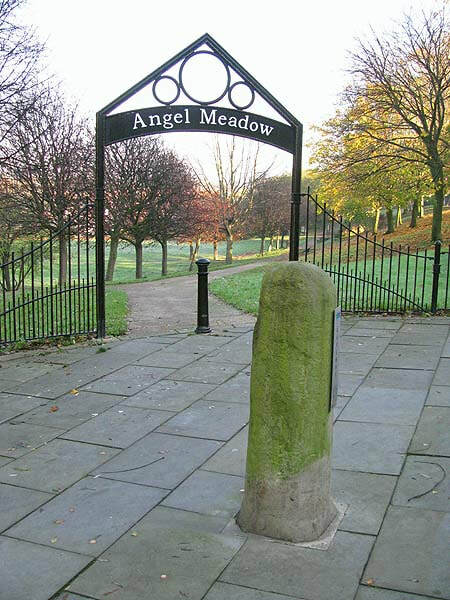 Angel Meadow is one of the UK’s most fascinating city areas. Its history moves from elegant suburb to becoming one of the country’s most notorious urban districts famous for its crime and degradation. This is followed by a hollowing out as the population leaves and now, reinvention as one of Manchester city centre’s more characterful residential areas. The wheel has come full circle. Now a new masterplan for Angel Meadow and the Irk Valley looks set to reinforce that change of direction. 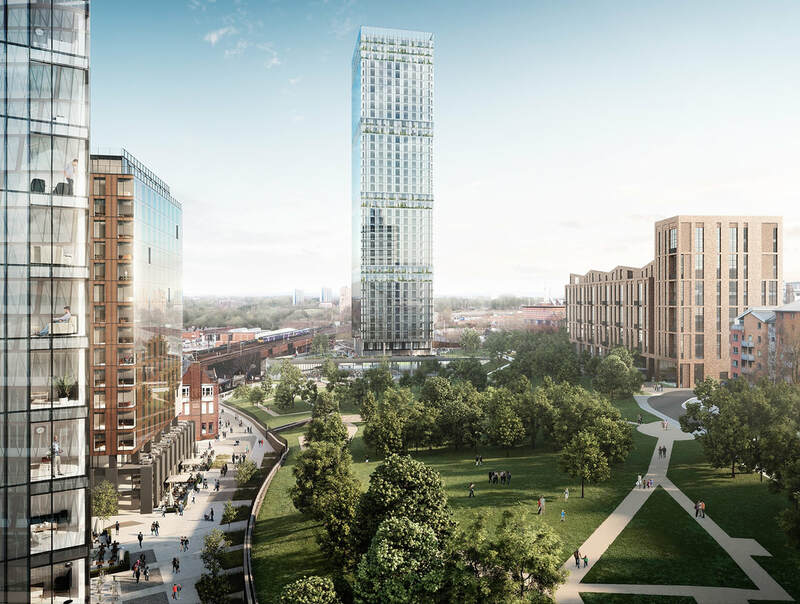 This large scale regeneration joint venture between Manchester City Council and FEC will transform the area, boosting its position within the city and the region and bringing it greater attention. The role of Angel Meadow will be underlined, once more, as the emblematic inner suburb of Manchester: a district which sums in one the shifting fortunes of city districts. This tour takes a comprehensive look at the area and combines story-telling, a cast of fascinating characters, and loads of humour to bring to life the dramatic story of Angel Meadow and the Irk Valley and their bright future.